Each year, Sunset Country is the chosen destination of many campers from across Canada and the U.S. Why are we such a popular camping destination? Sunset Country’s natural beauty is a given, but it’s the great service and wide variety of camping choices which keep people coming back year after year. Our location in central Canada also provides an accessible wilderness region just north of the border for our American friends – in fact you can drive to your campsite within half a day from many locations in the U.S. Midwest. The choice is clear, for a camping vacation that offers fantastic scenery, long summer days and cool nights, Sunset Country in Northwest Ontario has few rivals in Canada. 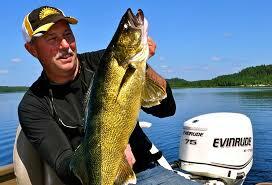 Below is a list of campgrounds that are on lakes that have fantastic walleye fishing. 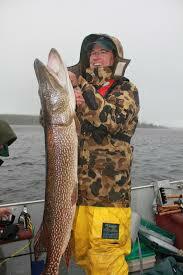 Click on the campground’s name to go to their website for more information, prices and photos. For a complete list of campgrounds in Ontario including Ontario Provincial Campgrounds, please visit our website dedicated to Ontario Camping Vacations.